WCSA Show Sneak Peek: It’s Good, Good, Good! 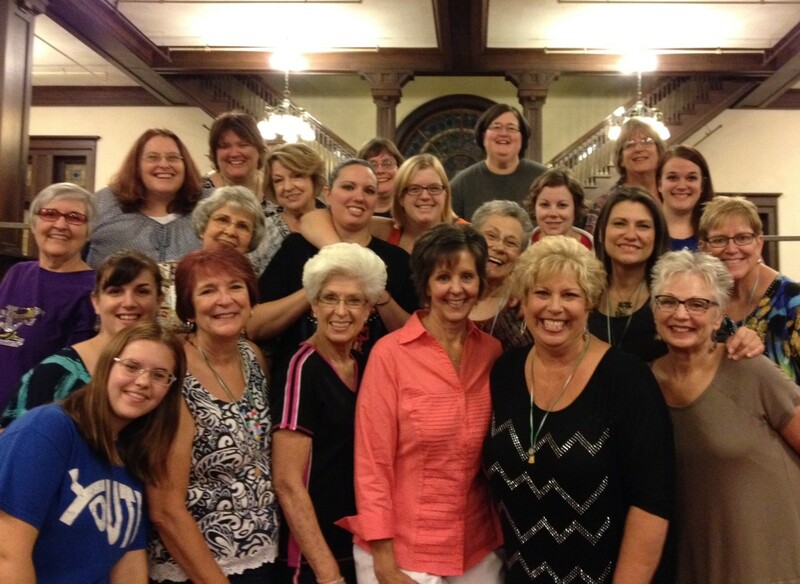 Recently, Mary Rhea (director of the OK City Chorus and member of Rio!, an internationally ranked quartet) joined the Wichita Chorus for a special coaching session to work on some of the songs for our upcoming show and our new contest uptune. To find out just how good we sound, buy your tickets here to our annual show!